Whether you need tv antenna installation, wall mounts, repairs and everything in between, you can rely on Antennas Loud & Clear – we’ve been delivering affordable and prompt antenna services across Sydney’s Northern beaches since 2003. We’re proud to use only the latest technology, meaning your picture is perfect every time. 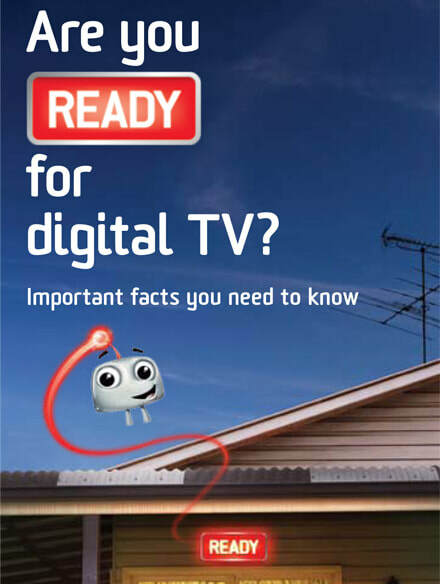 Thanks to our unrivalled industry experience, we also have an in depth knowledge to bring the best possible service and support to our customers migrating to digital TV. So, for fast, efficient and professional service, get in touch with us today. 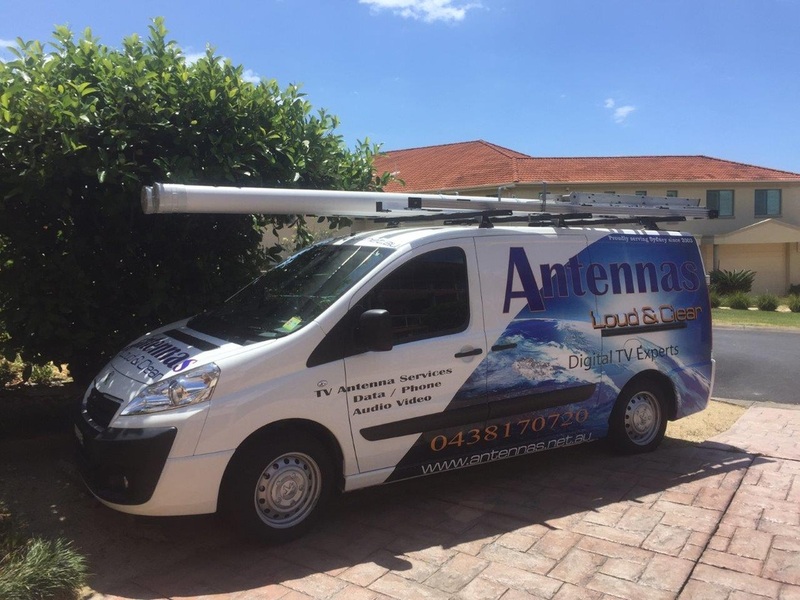 With over 20 years’ experience in the multimedia industry Antennas Loud & Clear has what it takes to bring the newest Technology to your door and show you how easy it is to use it.